Today we announce a strategic alliance with UnityWorks that will enable dealers to create, integrate and syndicate video content easier and faster than ever before— in real-time. 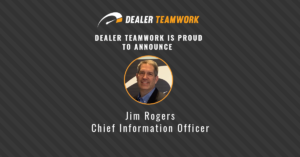 This relationship will make it easier for customers to leverage UnityWorks’ unique VIN video content on their website because of the transparent and dynamic nature of Dealer Teamwork landing pages. This will also make it easier for dealers to get in front of the modern, mobile customer with quality content to drive higher conversion. 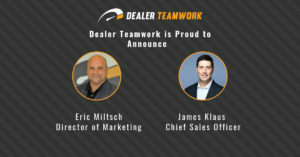 Dealers will greatly benefit from this alliance as it solves two huge problems in automotive digital marketing. First, it will provide quick access to high-quality, relevant video content at a low cost. 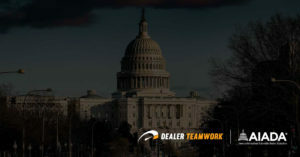 Second, it offers dealers the opportunity to leverage relevant video content quickly and easily across multiple digital marketing platforms instantaneously— with almost no manual effort. The customized landing pages with targeted videos drive higher engagement and better conversion. 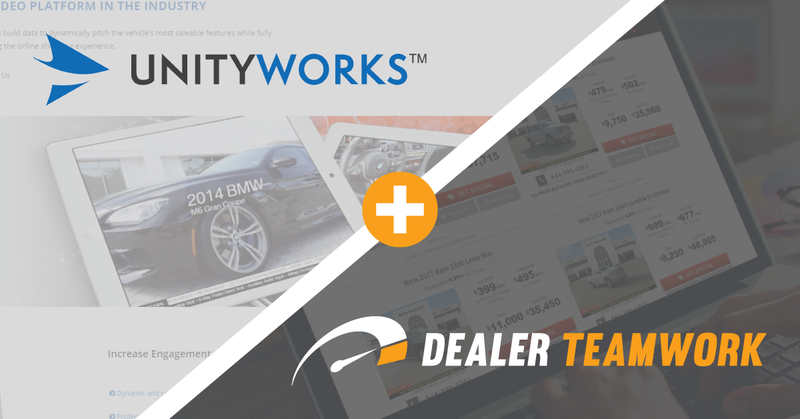 UnityWorks has pioneered the use of data-driven video at scale for automotive dealers. The company is widely regarded as the premier video partner to create customized and scalable video content and has launched more than 25,000 campaigns since 2015. In addition, the company provides data-driven video landing pages for thousands of dealers enabled from video email, pre-roll ads, Facebook video ads, and online display advertising. 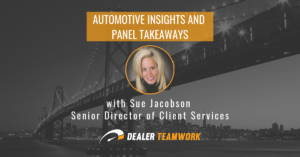 UnityWorks, along with Chrome Data, are leading brands within the Autodata Group committed to transforming the customer journey through a better vehicle buying and ownership experience. For more information visit www.unityworksmedia.com.